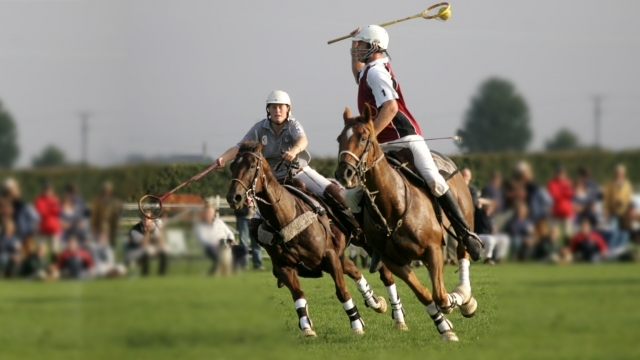 Polo Tournament This Weekend – Free Admission! 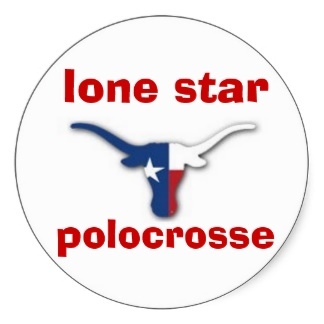 Our club, Lone Star Polocrosse, is hosting a tournament this weekend 5 miles East of Coupland on FM 1466 starting at 8 AM on Saturday. The highlight of the weekend is a night game under the lights on Saturday at 6 PM. We will be featuring a game with our local top US polocrosse players against some top foreign players from Australia. Along with the polocrosse game there will be a Polo exhibition match with some of the local polo players from Austin Polo Club. Free Admission. This entry was posted in Entertainment, Sports, What's New? and tagged Lone Star Polocrosse on November 7, 2013 by Stewart Dale Spencer.